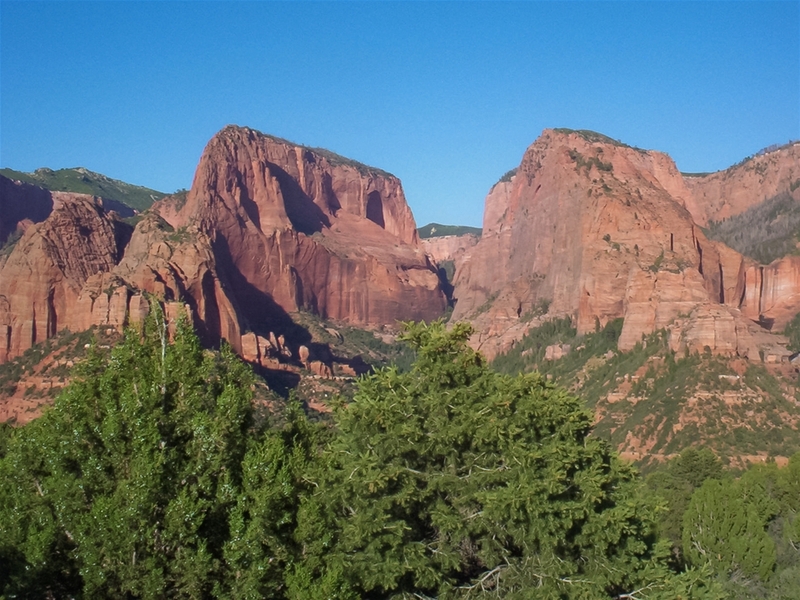 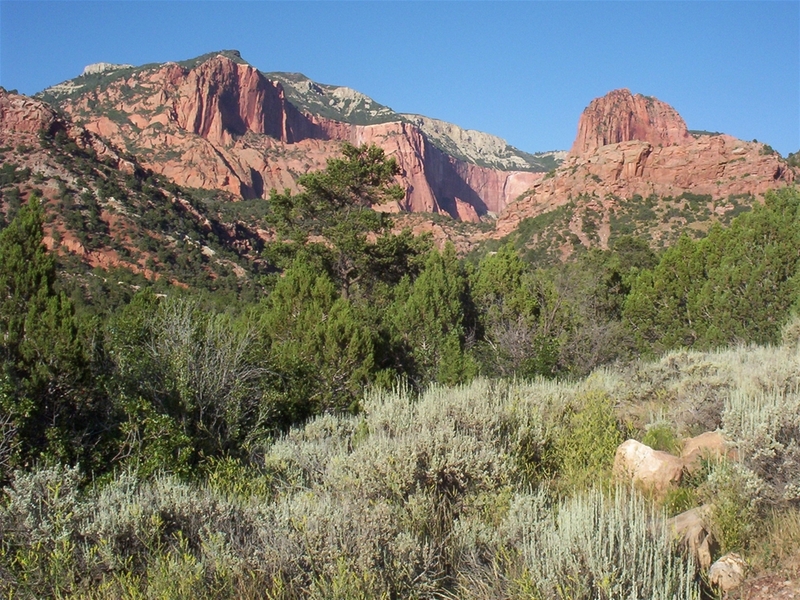 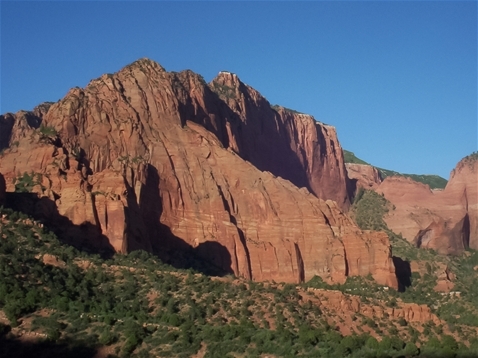 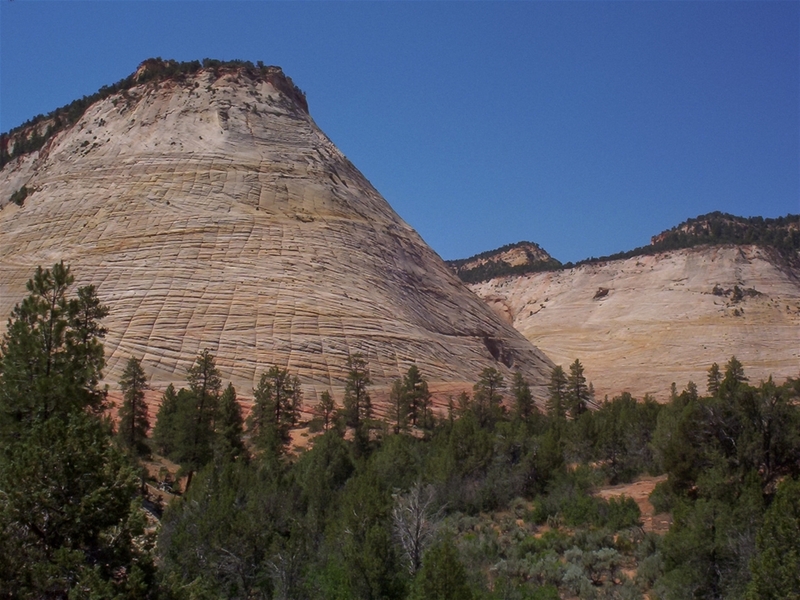 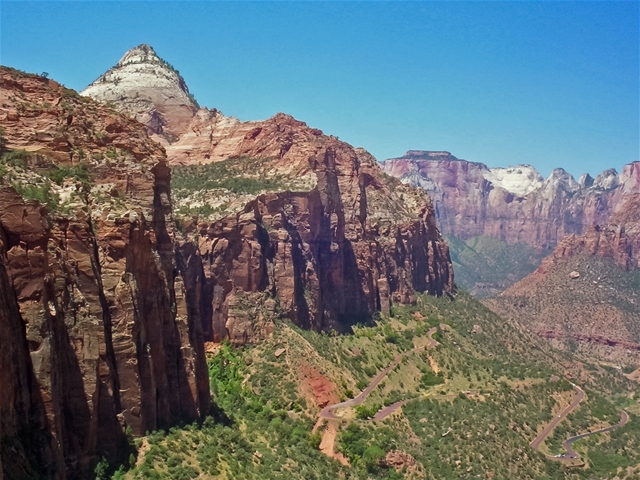 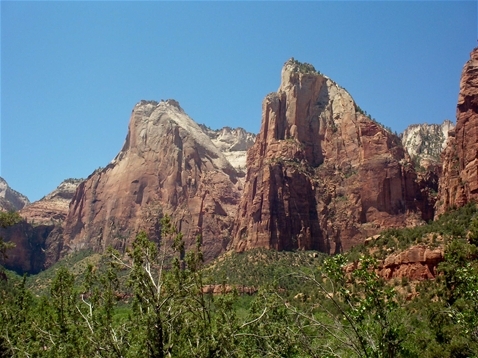 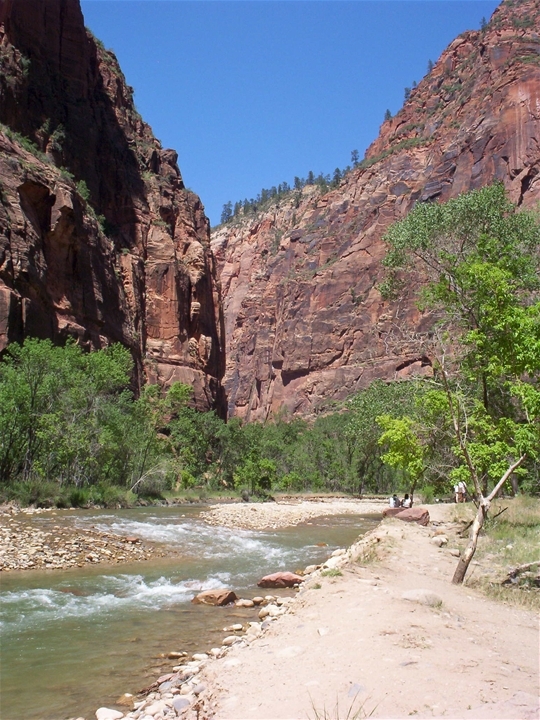 Zion is one of the more spectacular parks in the country with it's steep 4,000 ft high cliff walls, colorful rock formations and lush green valleys. 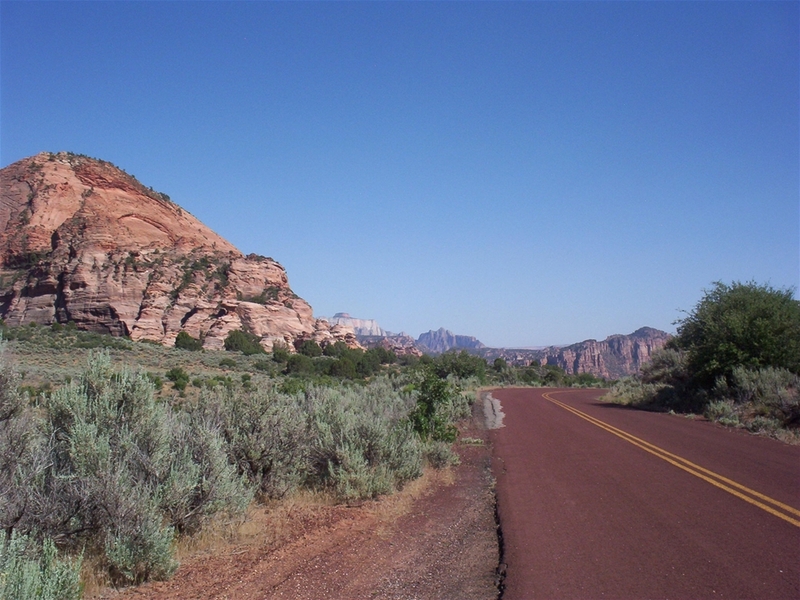 Driving through the park is an experience like none other. 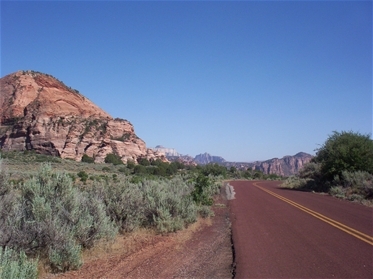 The steep and narrow roads are paved with an unusual red pavement, which goes well with the surroundings.